Welcome Back #FIRST NAME#. Use the MENU at the top of your screen to browse the resource library. Receive email updates when new content is published by subscribing! Learn tips on how to build a promotional strategy that will drive more webinar registration and help you deliver more successful events. A great webinar drives leads, engages an audience and positions your company as a thought leader. Some of these ideas may sound crazy, but sometimes crazy is just what you need to shake up the status quo. Whether you are creating a webinar to train new employees or delivering a thought leadership presentation to new prospects, great webinars require an eight-week workflow and planning cycle involving 10 key steps. 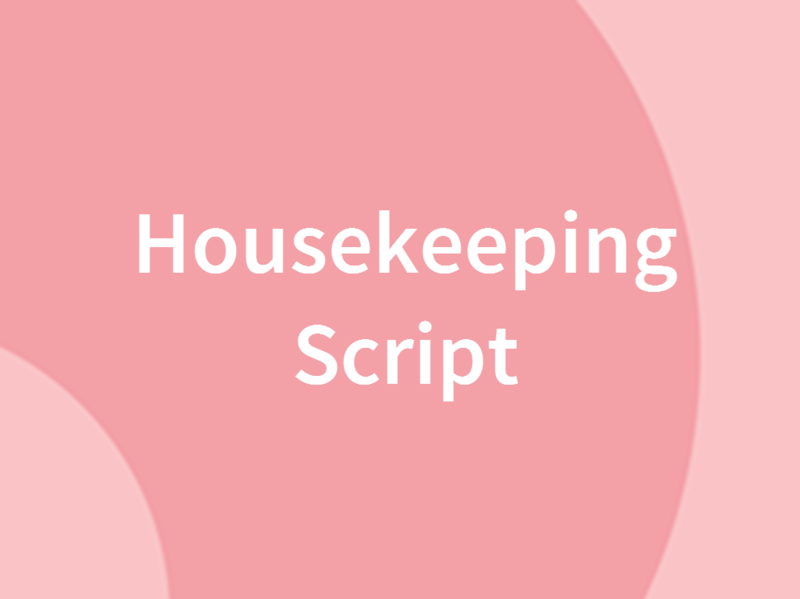 In this paper, we will walk you through those 10 steps. This paper will show you how to avoid the 10 most common webinar mistakes and reveal best practices on delivering a stand-out event. 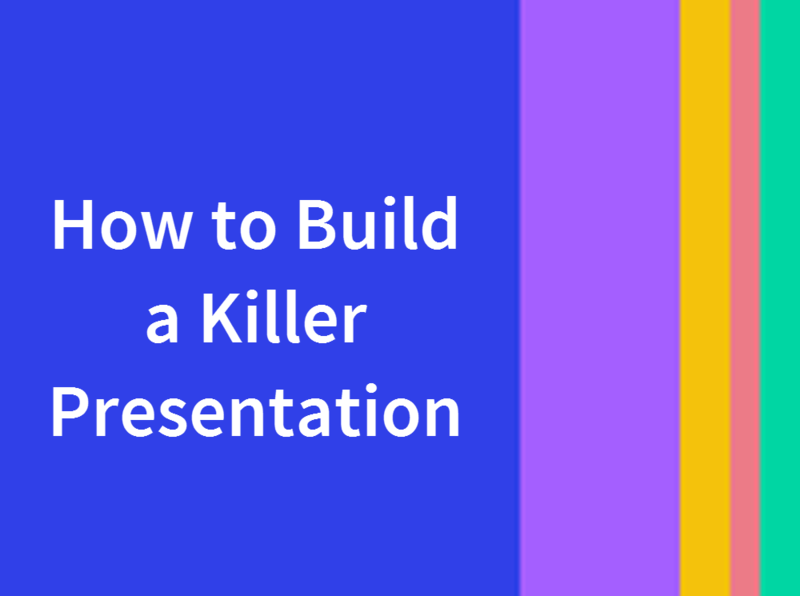 Mediocre presentations just sort of... happen. 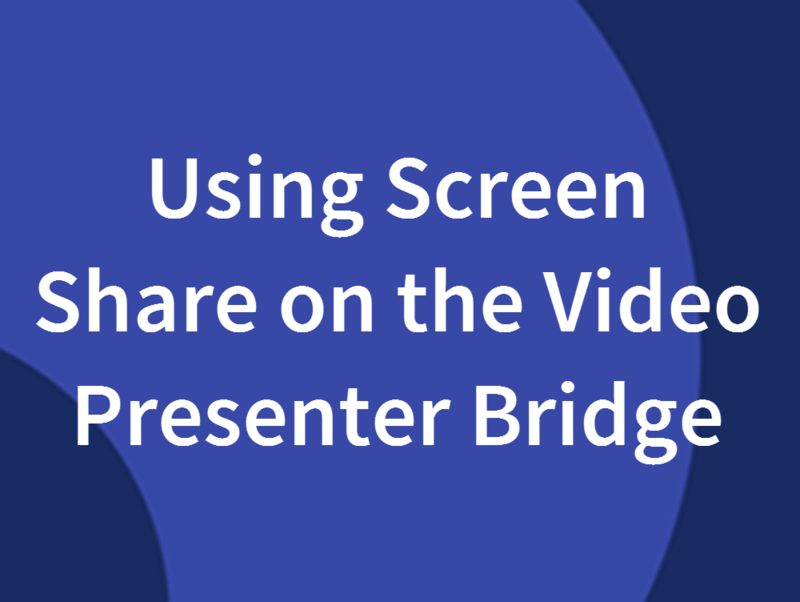 What would it take to make our webinars better? 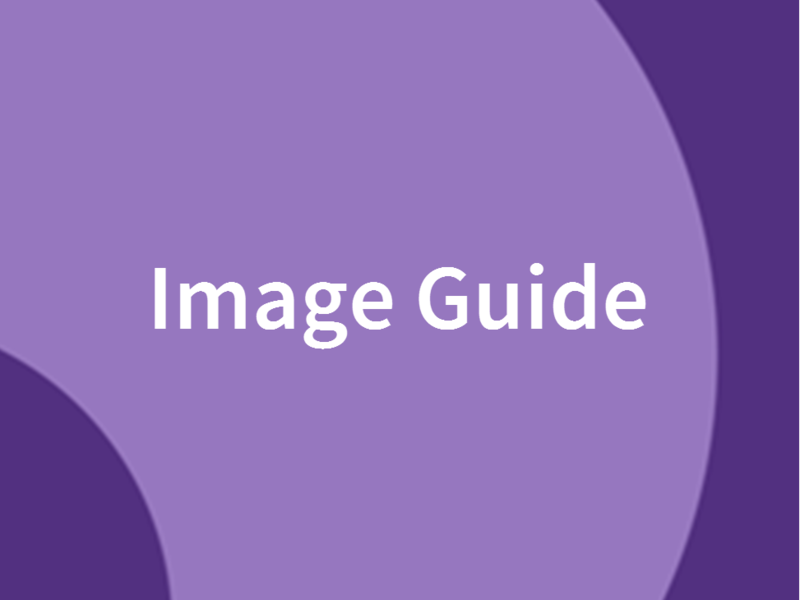 The following pages will take you through creating a webinar presentation step-by-step, from concept to the finishing touch on your final slide, in a way that puts the audience first. Join Mandy Durrence, Director of Platform Training, as she covers the more detailed areas of Elite that can help you maximize branding and versatility. Publishing content to the ON24 Gateway takes just a few steps. Viewers will learn how to add custom tags, quick filters and categories to organize content and help the audience easily find specific content, and create custom landing pages to tailor specific content to targeted audiences. This video reviews the various registration options for stand-alone and embedded ON24 Gateways, including seamless registration using marketing automation platforms and login only options. 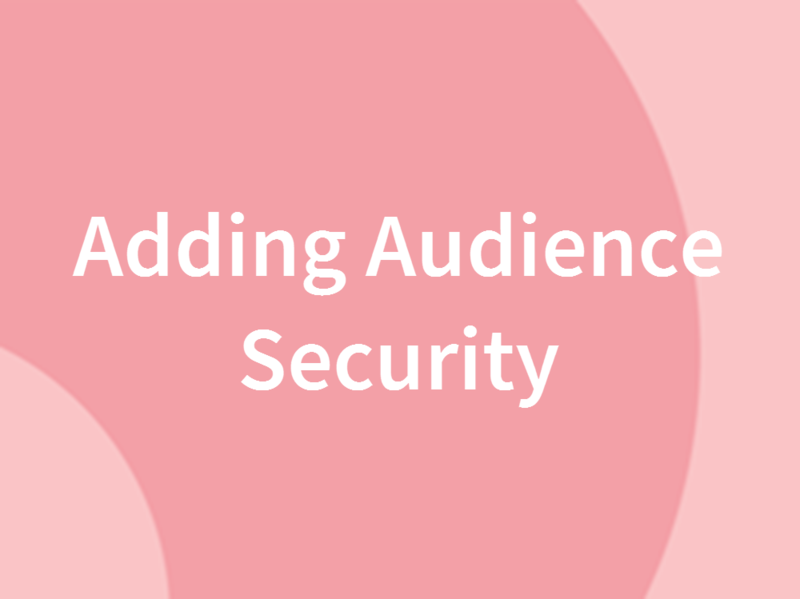 Learn about security features like domain filtering and the HTTP referrer, and how to manage registrants. If you’re new to the ON24 webinar platform, the Getting Started series is perfect for you! By taking this concise and comprehensive on-demand training, you’ll learn the basics and best practices for creating, promoting, and executing your first ON24 webinar. 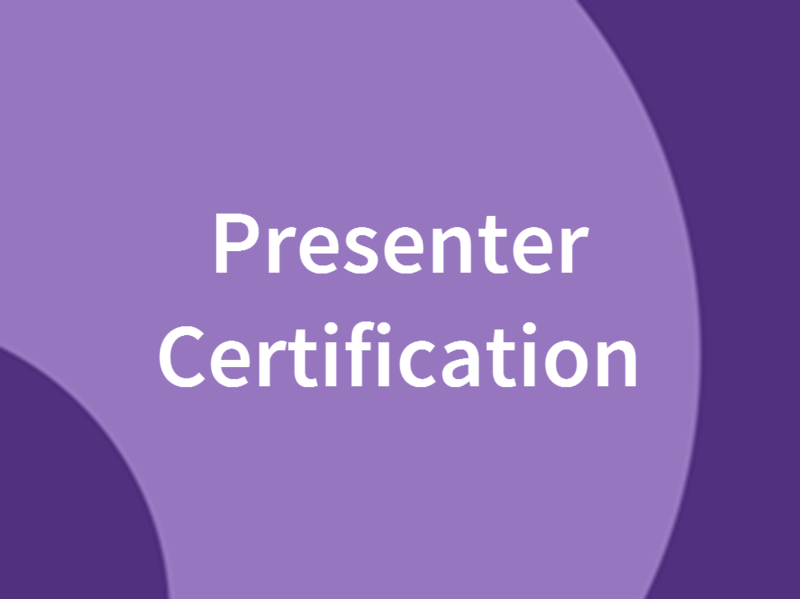 The Presenter Certification Program is an on-demand certification program focused on the presenter, to provide a logical learning path for presenters to help them present in the webinar environment using best practices and the basics of PMXD, separate from the technical producer role. Viewers will learn how to advance slides, share polls, preview poll results and customize their workspace within PMXD. 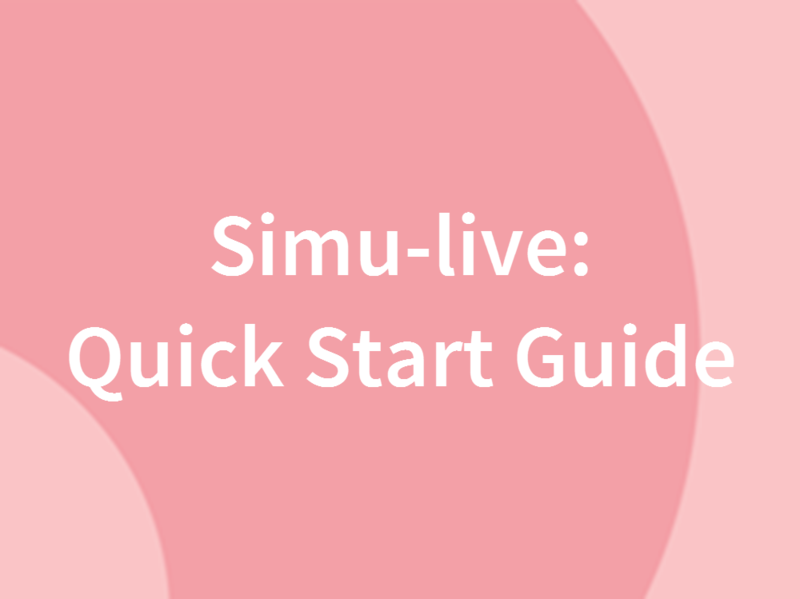 Join Sam Walker, Platform Training Specialist at ON24, to learn how to use the pre-recorded Simu-live present type to prepare a webinar that can be scheduled and delivered as if it were a live presentation. You'll be able to ask your questions as we go, and your questions will be addressed during the live Q&A session. 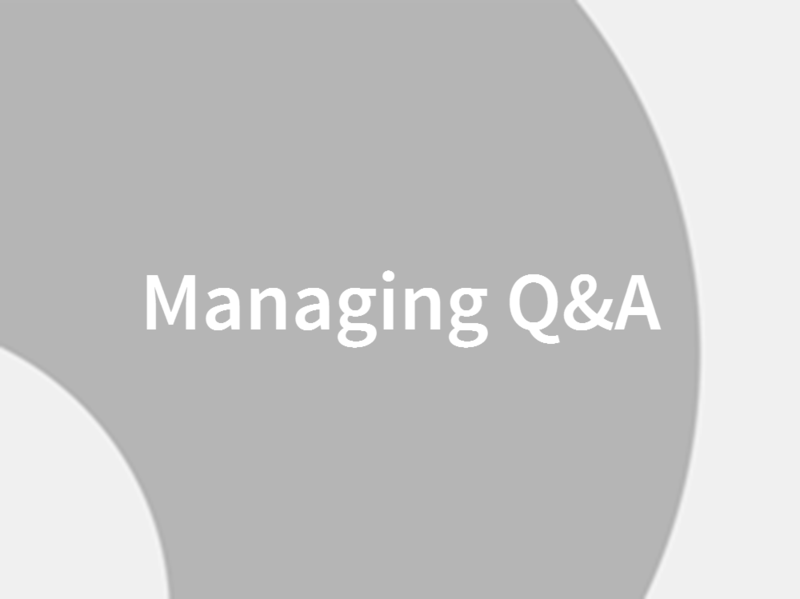 Learn tips and tricks for managing the Q&A during your webinar. 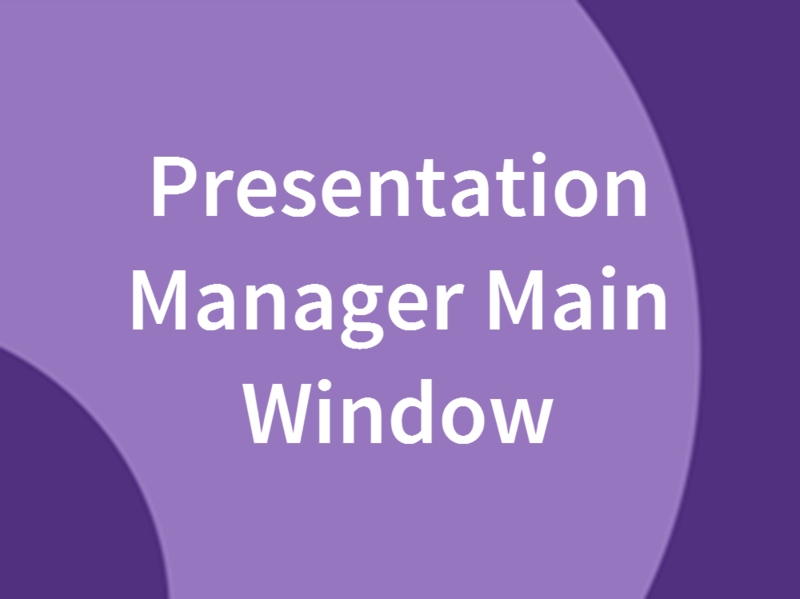 Viewers will learn the basics of navigating Presentation Manager XD. 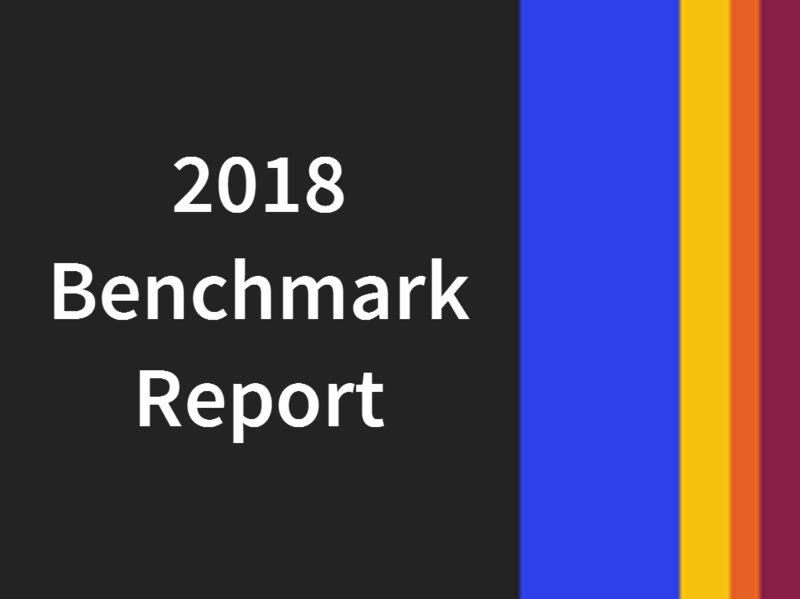 To give better insight into how business can use webinars to deepen engagement, we’ve analyzed all webinar data on our platform in 2017 for the annual ON24 Webinar Benchmarks Report. This launch checklist will ensure your Gateway is set up for success. 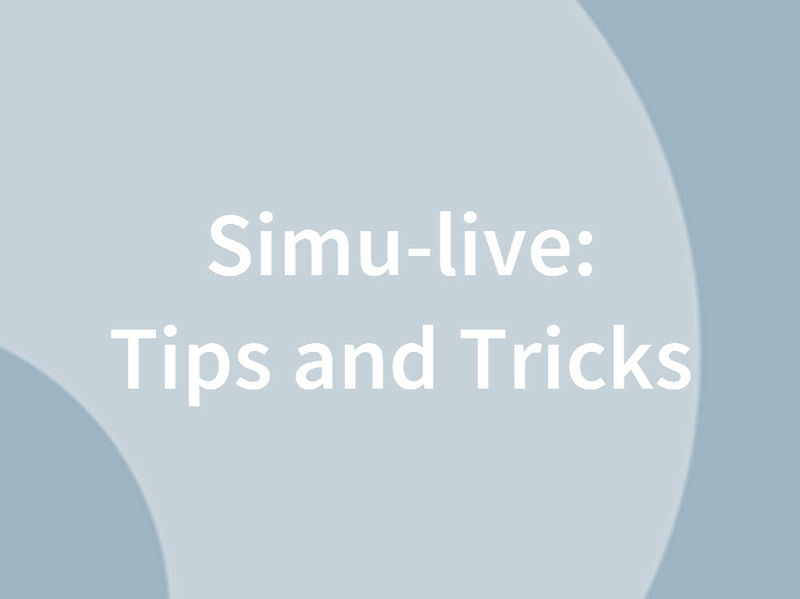 In this video learn how to record and publish a simu-live or sim-2-live webcast. 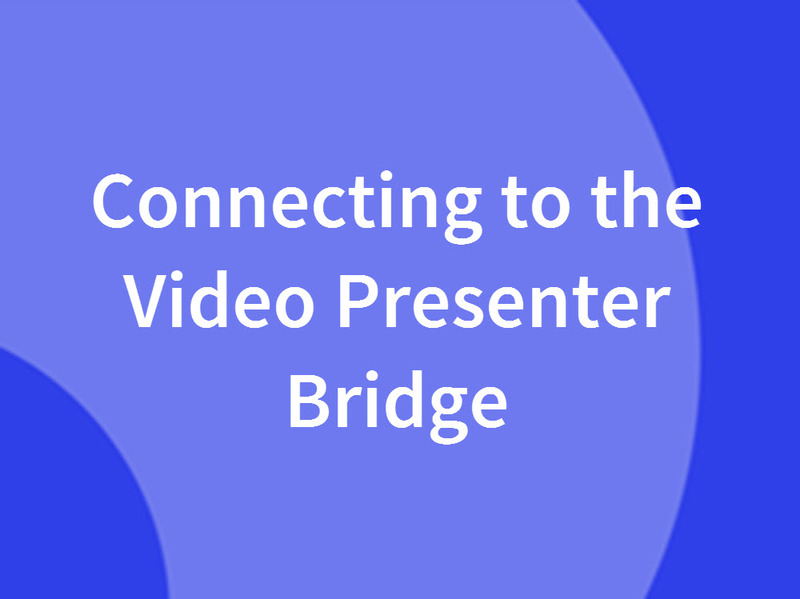 Dive deep into how to record your content over the phone, or use presenter media (audio or video), set timings for all webcast content, add polls and use Q&A. 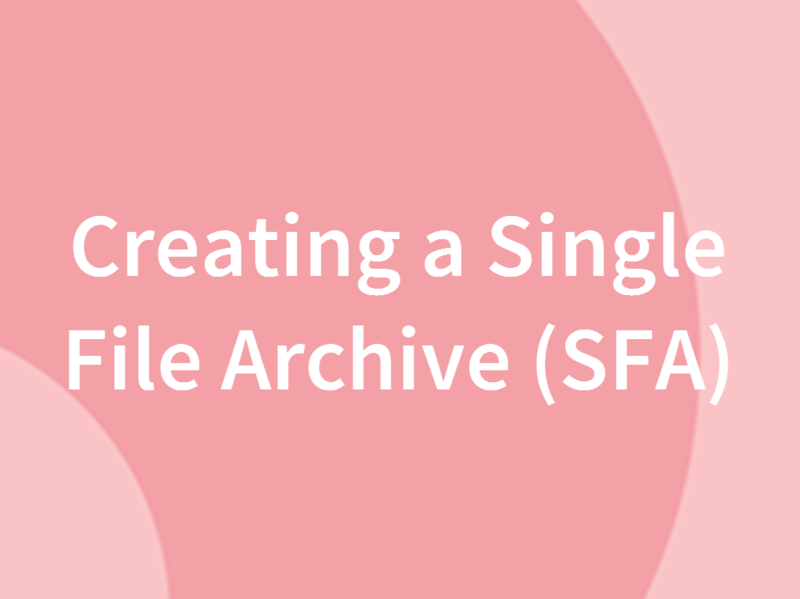 In this video, learn how to download a Single File Archive, a video file of the archived webinar, in a variety of configurations and file formats. 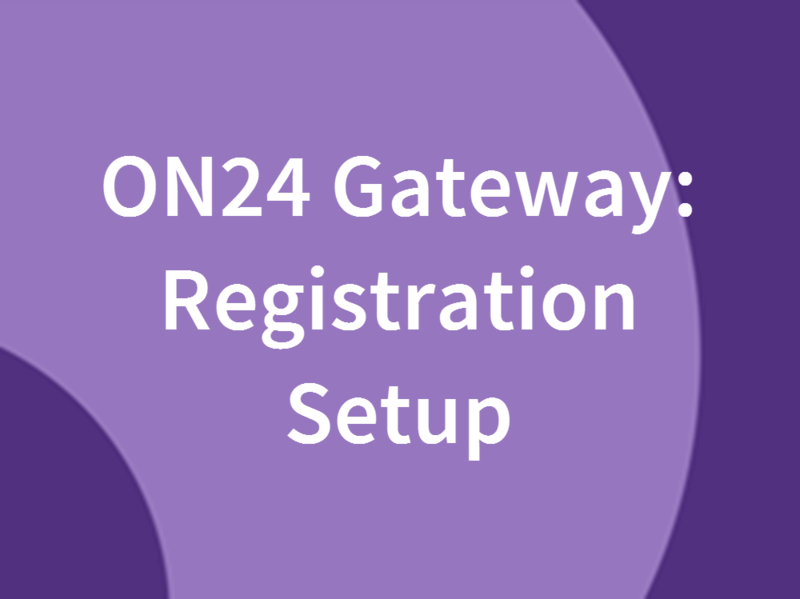 Clients who use the ON24 registration page have several security features that can be set up before promoting the live webinar. In this video, learn about utilizing Domain Filtering, HTTP Referrer, Password, and Registration Capacity features. After the live webinar is over, there's a way to add longevity to your content for future viewing using the archiving features. 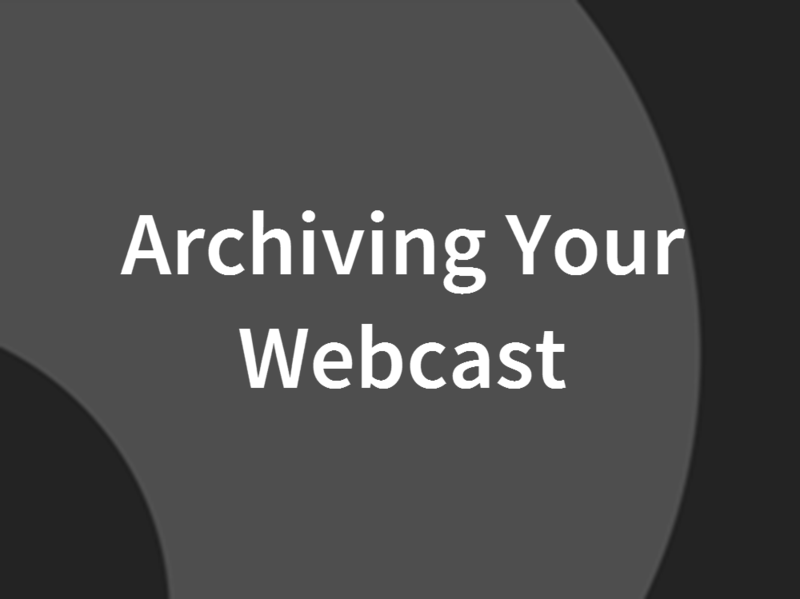 In this video, learn how to make the archived event available or unavailable for on-demand viewing, how to make minor edits to the archived version of the webcast, how to download a Single File Archive video of the webinar, and how to create chapters. Join Max McDonough, Director of Customer Success at ON24, as he covers 5 easy ways you can start supercharging your Content Gateway. Participants will learn how to amplify their content strategy, bring more life to their branding, and improve audience conversion by creating a powerful user journey and more! In this follow-up session put into practice the strategies mentioned in our July's webinar - "5 Ways to Supercharge your Content Gateway." Get your images ready to upload to your webinar by making sure it has the right height and width, and file type. 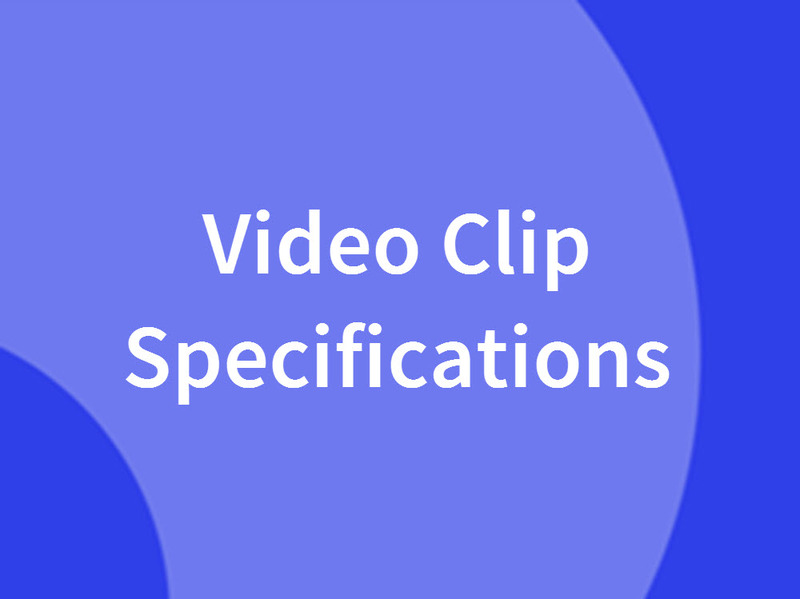 This document reviews the technical requirements for incorporating video clips in any ON24 webinar. Attend 5 Ways ON24 Customer Success Can Support You to learn how to get help when you need it and best practices for preventing common technical issues. 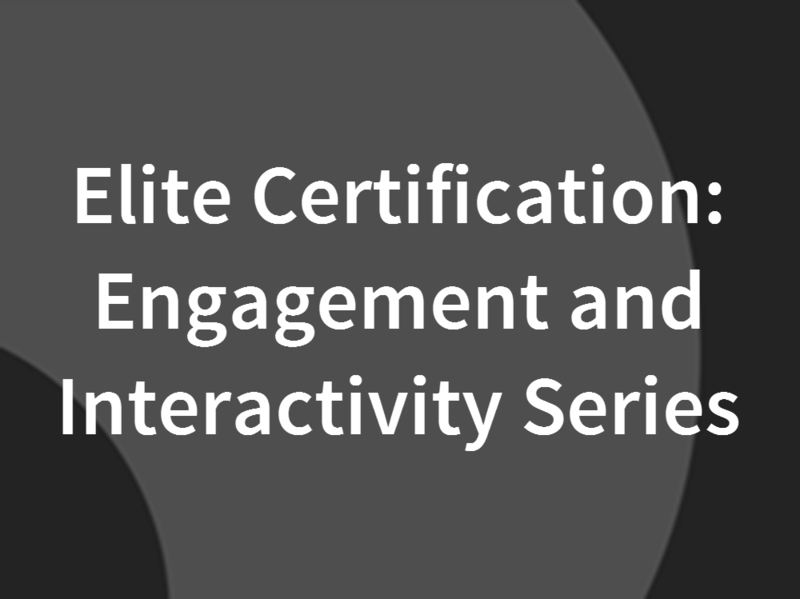 If you want to take your webinars to the next level and are interested in driving human engagement, and obtaining rich, actionable data to further evolve your webinar programs, the Engagement & Interactivity certification series is for you. By taking this concise and comprehensive on-demand training, you’ll see how to create and deliver webinars that help you personally connect with your attendees along your journey to develop compelling and actionable content to achieve your goals. This training will cover the essential elements of building a webcast on the Webcast Elite platform, including registration setup, setting email reminders, and adding widgets to engage your audience. In the spirit of the holiday season, learn the ways the ON24 platform can not only provide high-quality content but also deliver a visibly appealing experience. There's no reason a webinar can't be both rich in content and visually engaging. 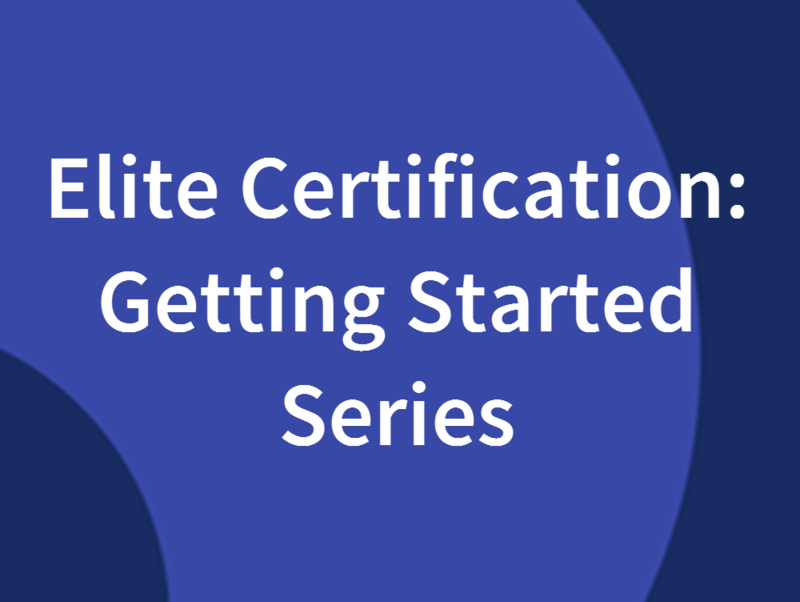 During this webcast learn how Webcast Elite provides opportunities to brand, or "gift wrap," the webinar from the registration page all the way through the entire lifespan of a webinar. 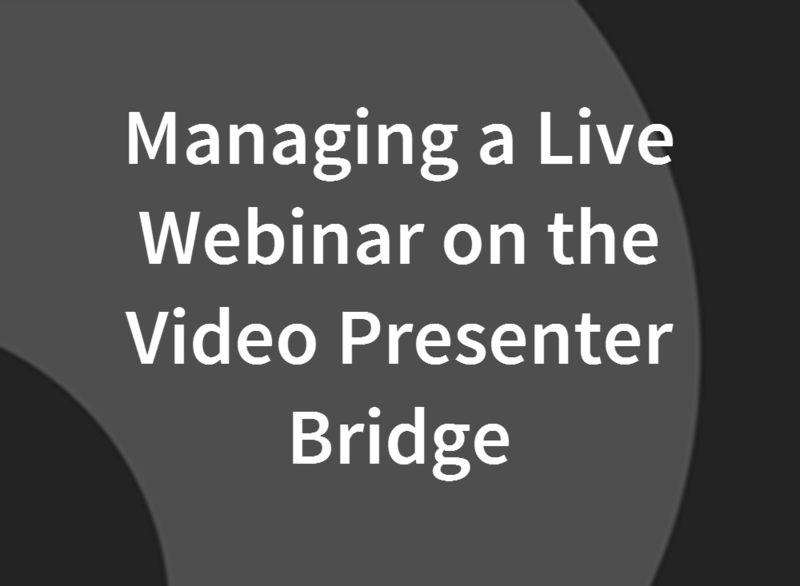 This session will cover the basics of presenting your live webcast using Presentation Manager XD (PMXD). 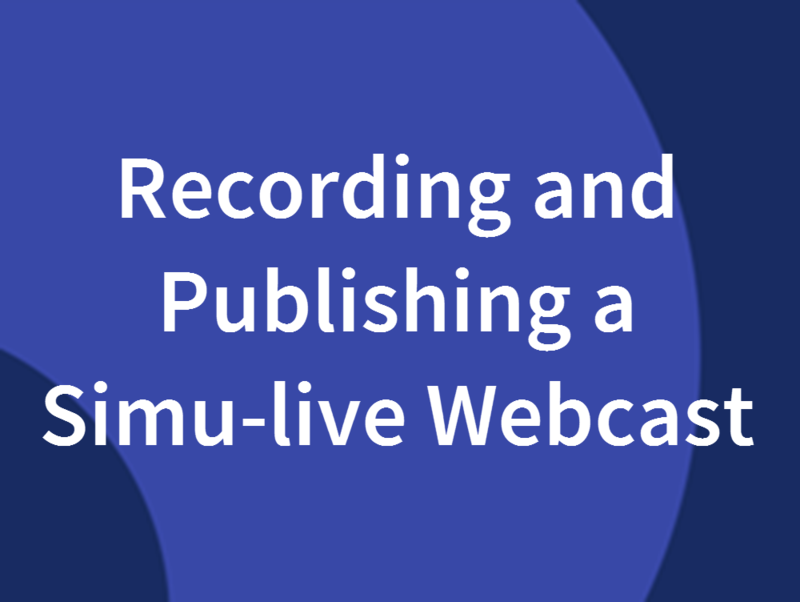 This guide will review how to record a Simu-Live webinar in five simple steps. 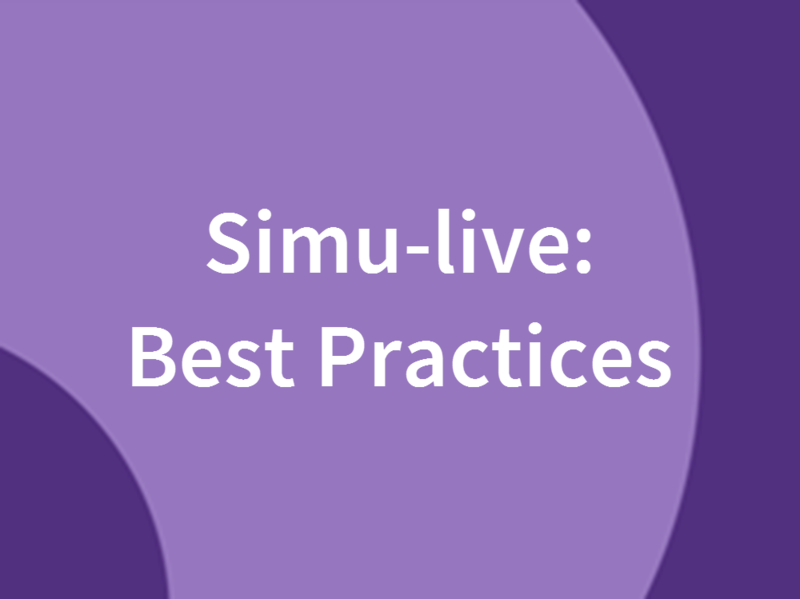 Learn best practices and tips for mastering a Simu-Live / Sim-2-Live webinar. 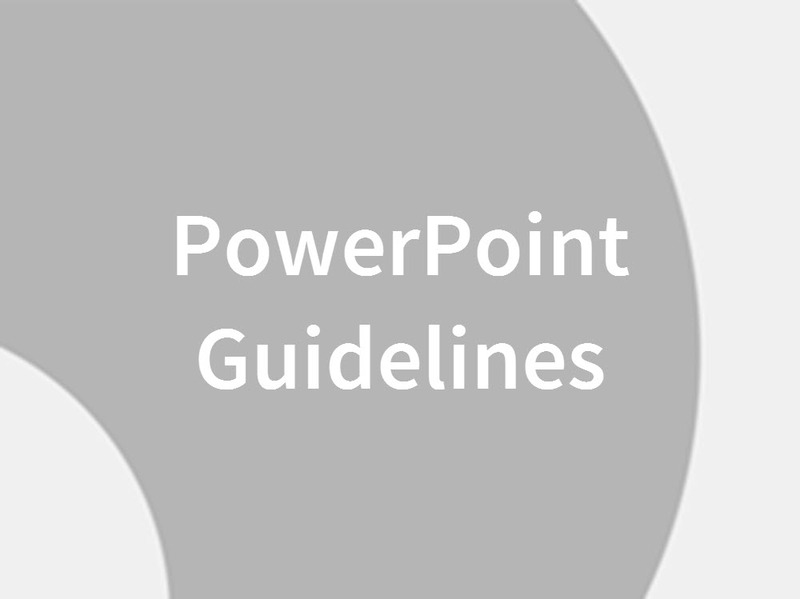 This page covers the basics of slide design, settings to avoid, what to do in the unlikely event that a slide deck fails to upload and any known issues with .PPT and .PPTX files. 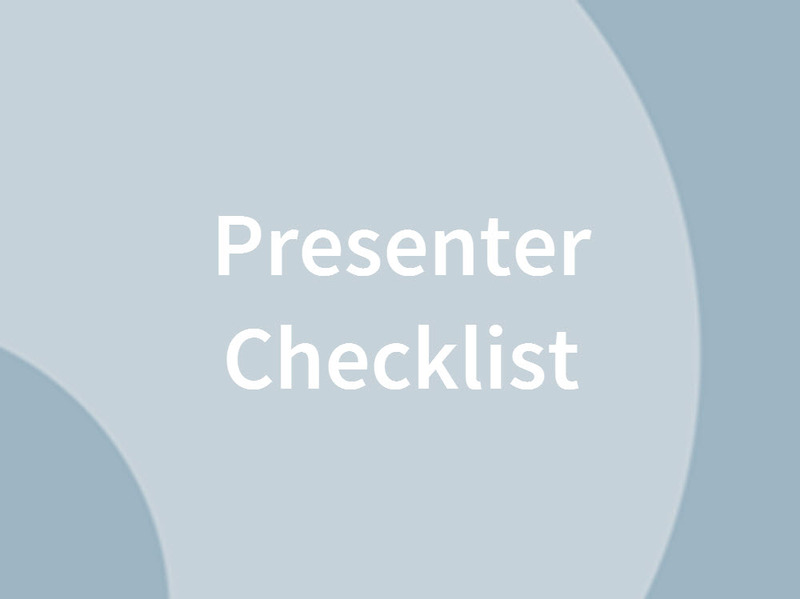 The Presenter Checklist will ensure you are rehearsed and prepared to execute great webinars. 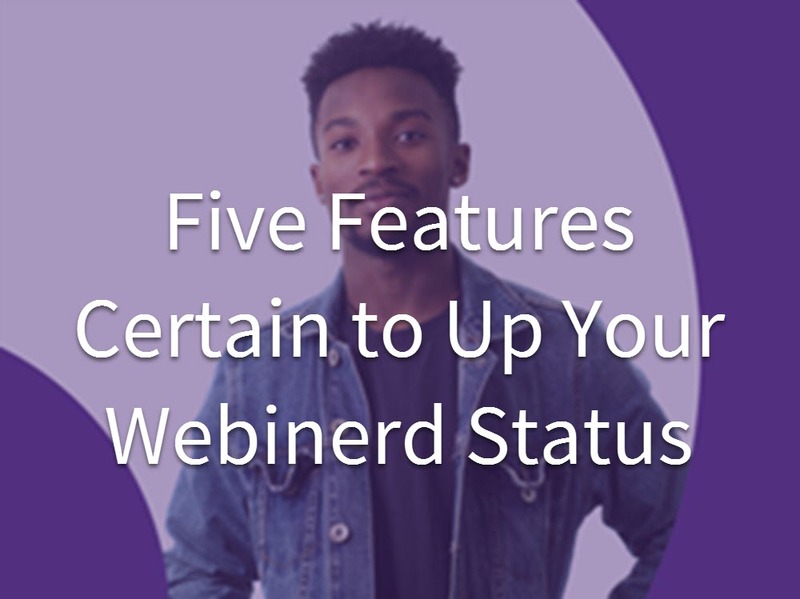 Join us for "Five Features Certain to Up Your Webinerd Staus" where we demonstrate five flexible features that can be leveraged to easily review analytics, expand attendee connections to your content, and continue the customer journey. This training will cover the essential elements for building a webcast on the Webcast Elite platform, including registration setup, setting email reminders, and adding widgets to engage your audience. 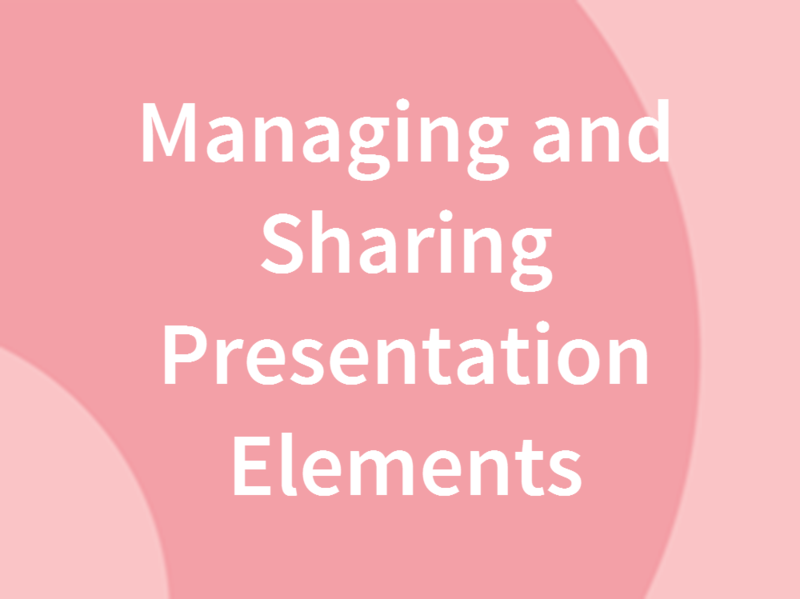 In this session, we’ll cover the basics of presenting your live webcast using Presentation Manager XD (PMXD). 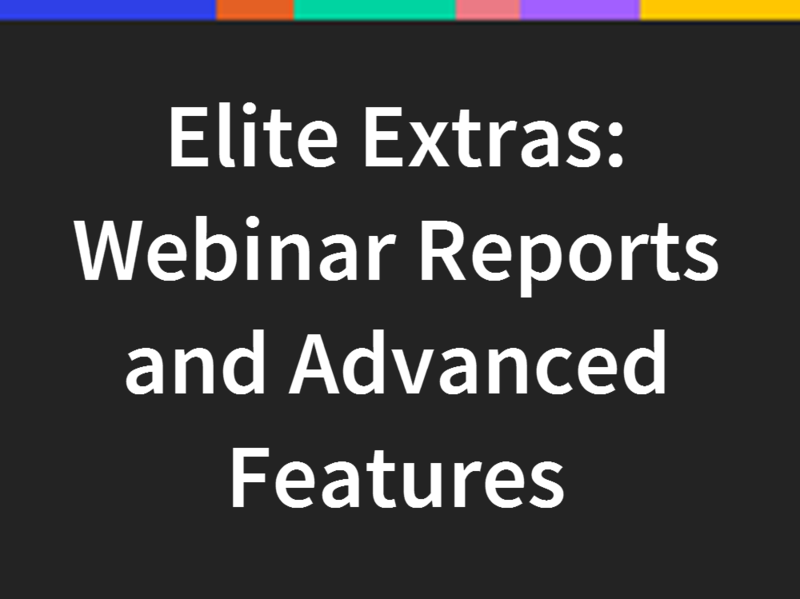 In this webinar, we'll cover the webcast reports and more detailed areas of Elite that can help you maximize branding and versatility.